Highlander Roofing and Construction, roofing contractor, listed under "Roofing Contractors" category, is located at Washington OK, 73093 and can be reached by 4054098606 phone number. 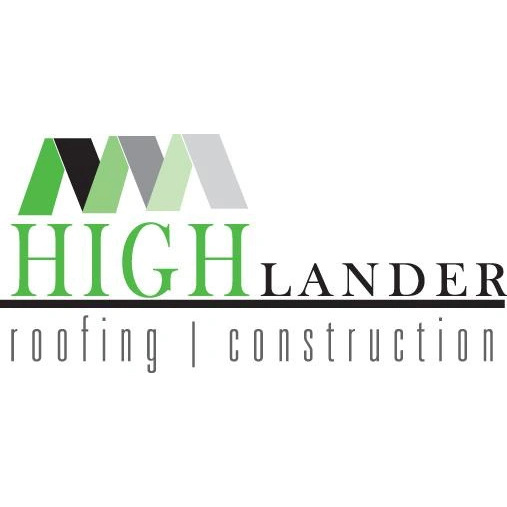 Highlander Roofing and Construction has currently 0 reviews. Browse all Roofing Contractors in Washington OK. Discover census data for Washington, OK.